Anthony’s Restaurants is a family of unique restaurants located throughout the Pacific Northwest. Their locally owned company traces its history to 1969 when founder, Budd Gould opened his first restaurant in Bellevue, Washington. As the company grew focusing on waterfront view locations throughout the Puget Sound, a variety of concepts were developed to showcase the best of the Northwest in relaxed dinner houses and casual dining restaurants as well as traditional “to go” Fish N Chip bars. 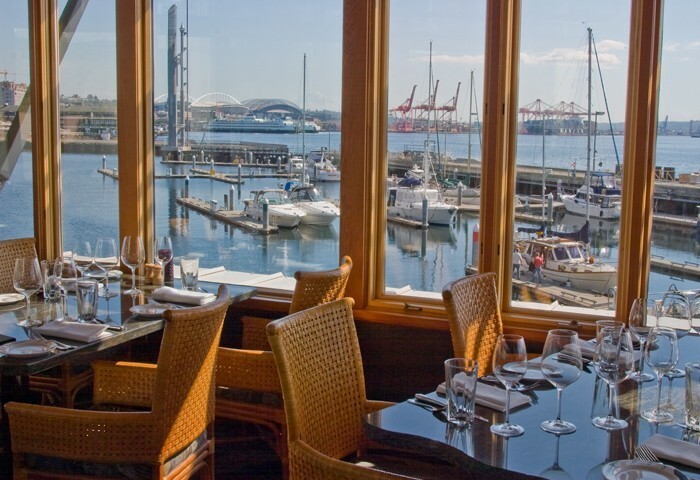 Dedicated to giving their guests a truly Northwest dining experience, Anthony’s has earned the reputation for the finest fresh seafood, perfectly prepared and expertly served with an uncompromising commitment to quality and value.